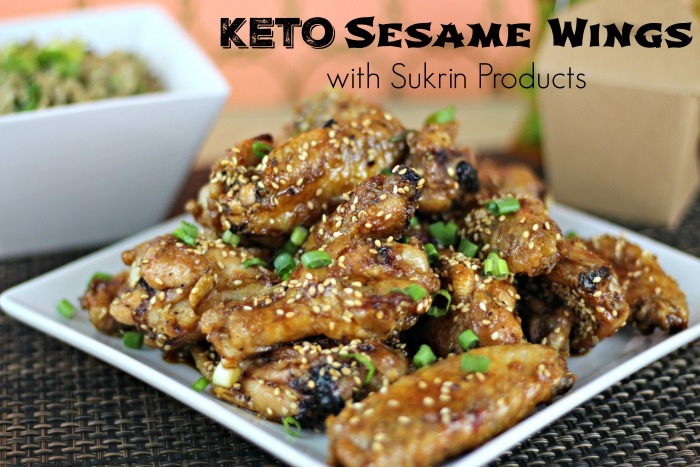 When I started eating keto I looked at alot of YouTube videos to get ideas on what to eat. 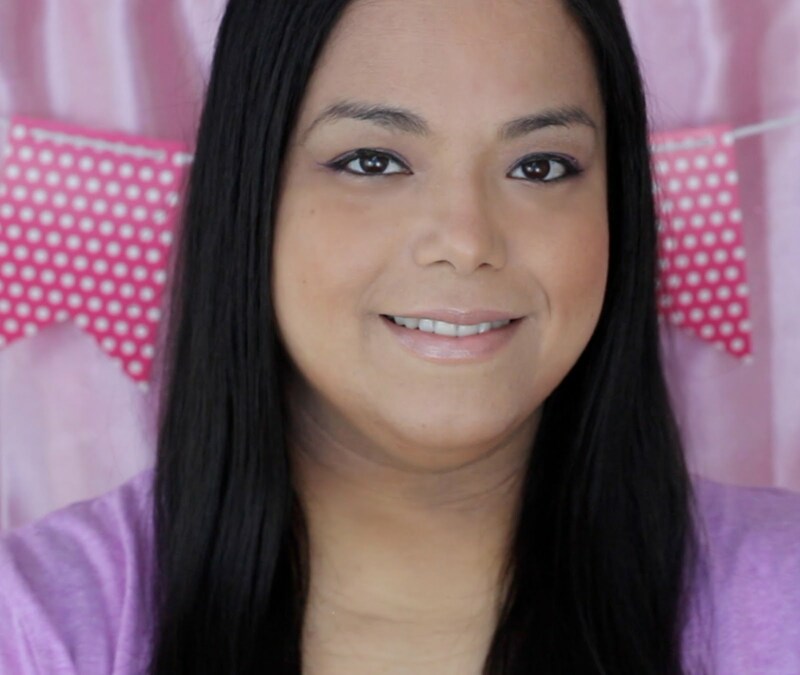 Before the videos I thought I would get tired of eating bacon and eggs so I sought out different foods and recipes that I could eat. I get to eat pizza, bbq chicken wings, chocolate mug cake, keto puppy chow and so much more. Since I can find an alternative to anything I feel like eating, there has been no reason for me to cheat. Twenty weeks into my journey and I am proud to say I have not had one cheat day or even a cheat piece of food. 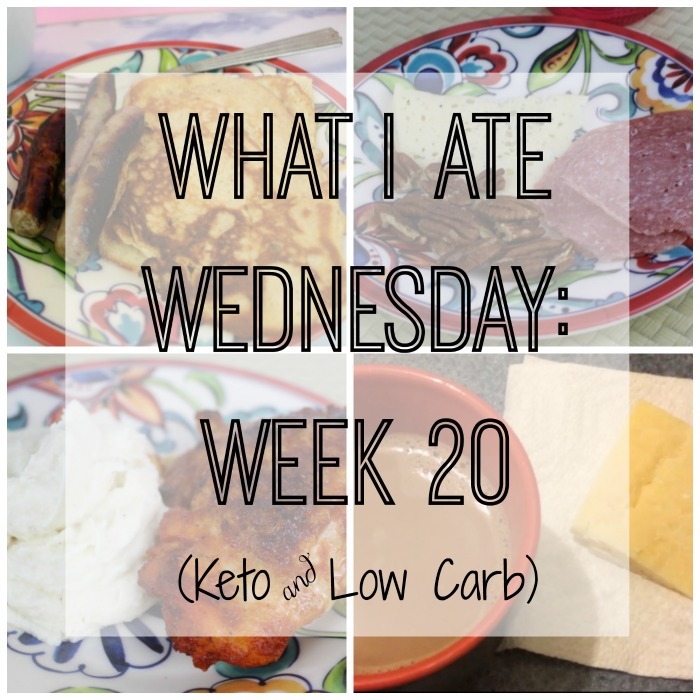 I am going to start doing a "What I Ate Wednesday" series at least twice a month to give other keto'ers some ideas on what to eat and what to snack on. I will also try to do a video to go along with the blog post. 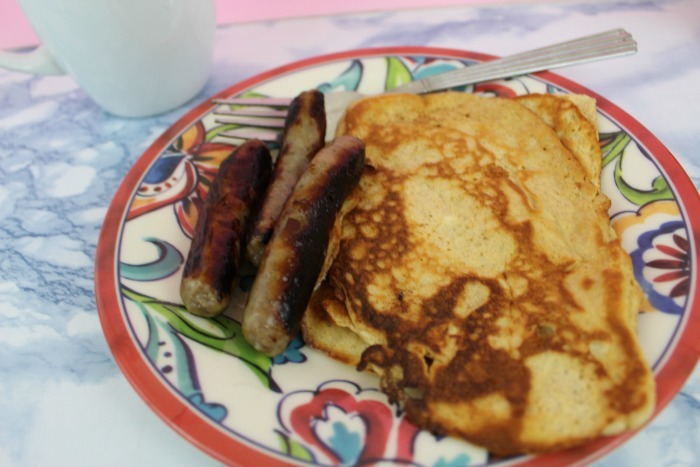 Breakfast: I had cream cheese pancakes with pork sausage and sugar-free syrup. I love making these cream cheese pancakes because they are super easy to make and satisfies that craving for real pancakes. They are flat and don't have the texture of real pancakes but they are delicious. I also had some coffee with heavy whipping cream, stevia drops, and sugar-free amaretto syrup. Lunch: I wasn't really hungry during lunch time so I didn't have the tuna salad lettuce wraps I planned to have. 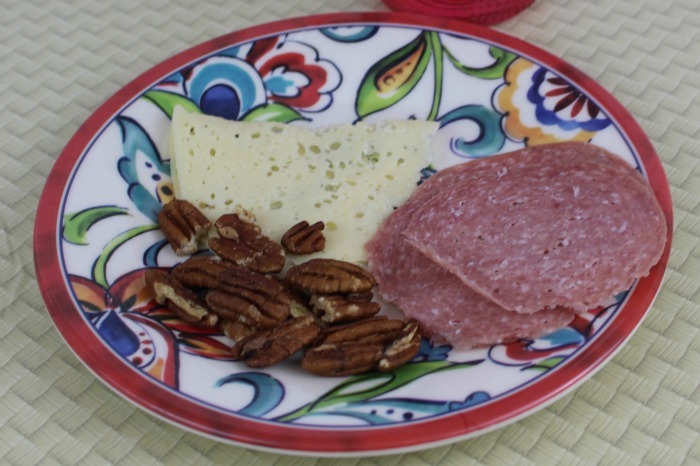 A couple of hours before dinner time I was a little hungry so I had some Boar's Head Hard Salami and Lacy Swiss Cheese. I also had half a serving of pecans. 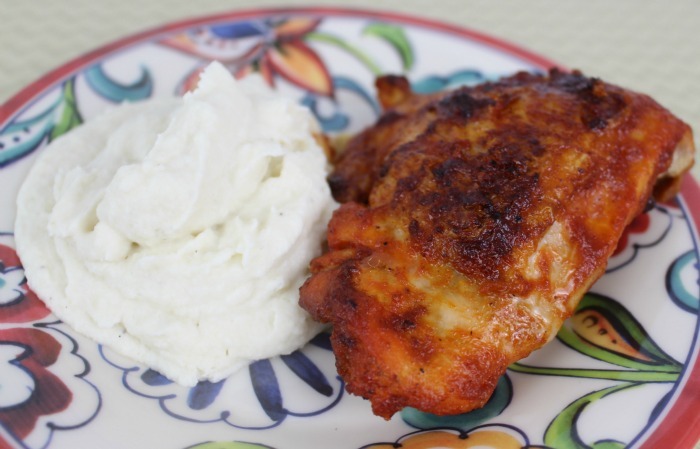 Dinner: Barbecue chicken thighs with creamy cauliflower mash. I like to brown the chicken thighs in some avocado oil and then I put it in the oven until it is almost cooked through. The last 10 minutes I brush on some barbecue sauce and then bake for 10 minutes. 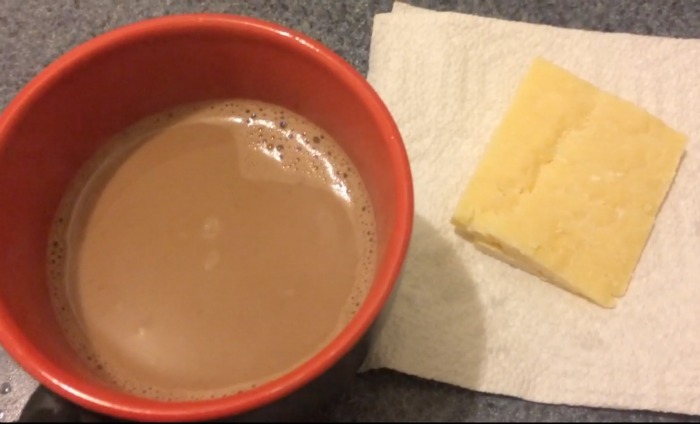 Snacks: Keto Hot Cocoa and an ounce of my favorite cheese in the whole world, Kerrygold Dubliner! Ugh. I have been so busy that I have had to rely on quick choices but still trying to make good choices. I got home from work & figured out why I had been hungry all day. My breakfast was sitting on the counter. I need to try some of these options. This is great idea, planning a diet meal is really hard and I wish I could discipline myself lol. Wow that sounds like a pretty good food day to me...I guess I've never heard of keto? I really have to try that mashed cauliflower!! I had some crackers and a cup of green tea at a clients--coffee in the morning--and for lunch a tuna sandwich with very little mayo mixed in (I don't like mayo.) Tonight--coffee-I can't decide if I am hungry or not.